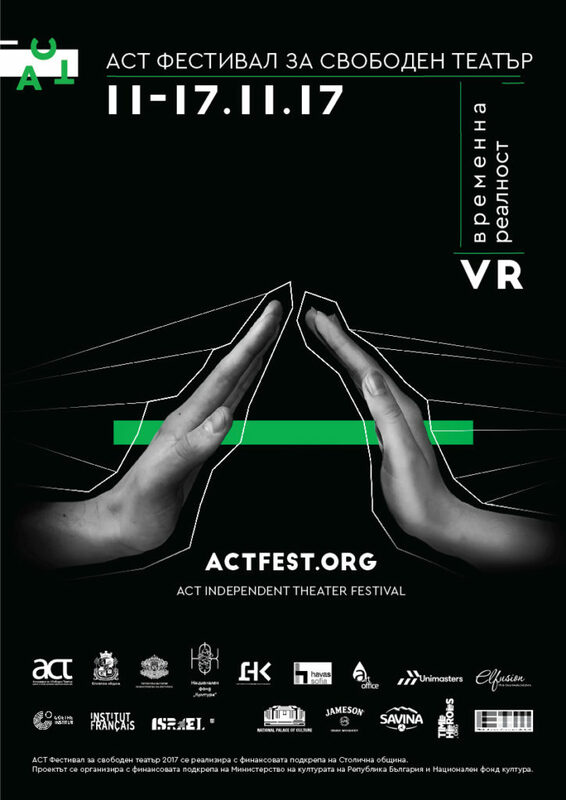 The Seventh Edition of ACT Festival of Independent Theater enters the temporal reality of our here-and-now. From 11th to 17th November, the event will be declared open (temporary), hurrying to seize the present moment, blurring with its virtual reflection. You can buy tickets online at www.epay.bg or on-site at the venues. 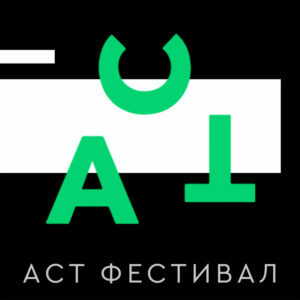 The opening concert of Ostava and Jin Monic is free of charge. The international selection will be presented in English. All the performances from the Bulgarian selection will have English subtitles.